Moneycation: Is Arizona starting to boom as a Silicon Valley? 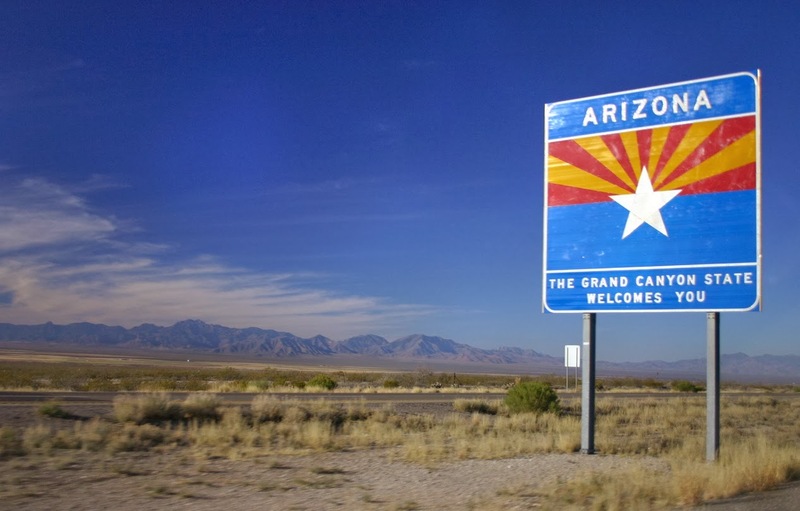 Is Arizona starting to boom as a Silicon Valley? In 1996, the Phoenix Business Journal published an article saying that Arizona was poised to become a high-tech Mecca. It described pending or recently created semi-conductor plants plus serious interest from big industry names at the time like Intel and Motorola which both had announced plans to add manufacturing plants and other infrastructure. Total revenue from the top 16 Arizona software companies doubled from $34 million in 1995 to $68 million, and these companies were also was responsible for nearly 450 new jobs. Good tech things were said to be taking place all through the state, including Tempe, Chandler and Phoenix, and apart from some small set-backs, like Motorola mothballing one plant because of low chip demand, the article was very hopeful and encouraging, saying the industry was about to explode, especially if something called “the Internet” took off, and would cause even more advances. So where are we today, coming close to two decades later from those predictions? Did Arizona successfully yank every tech job away from the Bay Area, and now has become synonymous with dynamic R&D, big brains and bigger wallets? Not completely, but it has come quite a long way since then. 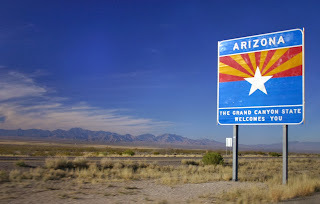 According to InnovationAZ.com, an initiative created by the Arizona Commerce Authority to either lure new tech and science companies here or stimulate the growth of new companies, there are 7,196 high-tech companies employing 105,643 people – 66,675 in service and 38,968 in manufacturing. Of 1,000 private sector workers, 54 are employed by high-tech firms, which pay a decent wage of $82,018. Barry Broome, CEO of the Greater Phoenix Economic Council, goes even further and predicts that the area will explode even more, at the same time that California will continue to lose its dominance as the leading tech community. Earlier this spring, Broome even predicted that the Silicon Valley as we know it will “crumble” within five years. That intangible asset called “quality of life” is a biggie – we have plenty of sunshine, plenty of culture, plenty of open space. Is there a Grand Canyon in San Francisco, Seattle, Atlanta, Boston or other tech-dominant communities? Not that I’ve heard of. The state does want these potentially very profitable businesses, that’s for sure. Innovate Arizona offers all sorts of resources about everything from tax credits to possible sources for grants, plus possible partnerships with existing businesses or Arizona colleges and universities. It also offers something called the Innovation Challenge – two annual awards of $1.5 million for the most promising technology ventures. What else makes the Baby State so appealing? Forbes maintains a big answer is a simple one – there’s cheap, undeveloped land, and lots of it. The Bay area, on the other hand, has high commercial and residential costs of living, high tax rates and wall-to-wall people. Southwestern states like Arizona, Texas and New Mexico simply have a lot of room to grow. Wages are also high in Arizona, which can make it appealing for developers to want to come. The CTO of Stremor, a software company which relocated from the Bay area, told Forbes contributor Kelly Clay that he’s renting a three-bedroom home in Phoenix for $850 a month, which would have cost him at least $3,000 in the Silicon Valley. Food and taxes are also significantly cheaper and there’s less competition for tech jobs. About the author: Amy Taylor is a technology and business writer. Amy began her career as a small business owner in Phoenix, Arizona. She has taken that knowledge and experience and brought that to her unique writing capabilities. She really enjoys new business related issues that are tied directly to technology. "The Silicon Valley will crumble in 5 years"? Mr. Broome you have a lot to learn about the valley. And no we don't a big canyon, does AZ have the Golden Gate, Hollywood, ocean beaches, the redwoods, Tahoe skiing, and the lowest level of unemployment? I could go on and on about why the quality of life is so much better here than in AZ.